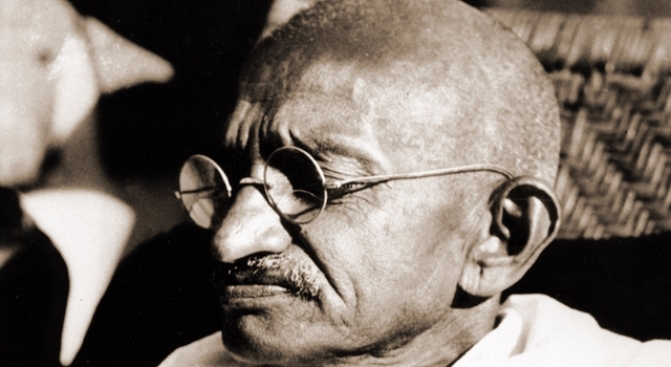 Gandhi's trademark round eyeglasses and other personal items were sold for $1.8 million in a New York auction. Indian group has pledged to return items for display in India. 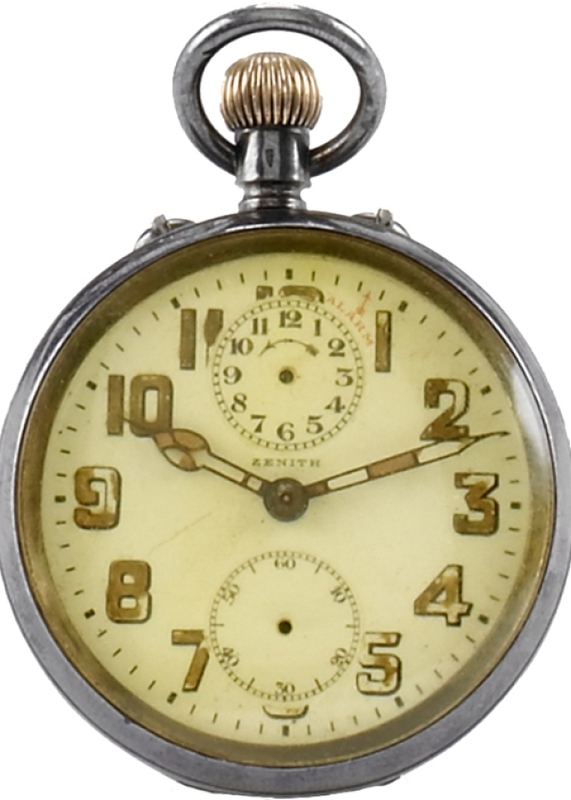 NEW YORK — An Indian conglomerate paid $1.8 million at an auction Thursday for a trove of Mohandas Gandhi's personal items including his eyeglasses, pocket watch and the bowl from which he ate his final meal. The sale went through despite the seller trying to withdraw at the last minute. The Indian government had protested the sale of the items, saying they should be returned to the nation and not sold off to the highest bidder. The seller and the government could not work out a deal, and the auction went forward as planned. But the self-identified owner, California art collector James Otis, told reporters outside the Antiquorum Auctioneers that he wanted to keep the items. Meanwhile, U.S. Justice Department officials served an Indian court injunction on the auction house, blocking it from releasing the items. Auctioneer Julien Schaerer announced as the sale began that the Gandhi items would be held for two weeks "pending resolution of third party claims." Toni Bedi, an executive of the Indian company UB Group, had the wining bid after a furious four minutes in which the offers raced upward from $10,000 to $1.8 million. Bids came from the floor and by phone and Internet from overseas; none of the other bidders were identified. Bedi said he was acting on instructions of Dr. Vijay Mallya, CEO of UB Group whose firms in India include breweries, airlines, chemical, pharmaceutical and fertilizer firms and information and technology companies. He said Mallya plans to return the Gandhi items to India for public display in New Delhi. The auctioneer's premium on the sale would boost the total price to about $2 million. "There are restrictions at the moment pending a court resolution that (the) auction was legal," Bedi said, referring to the injunction served on the auction house. The lot included Gandhi's wire-rim eyeglasses, worn leather sandals, a pocket watch, and a brass bowl and plate. Otis, who calls himself a pacifist and advocate of non-violence in the Gandhi tradition, said he planned to donate the money to those causes. In announcing that he wanted to withdraw the items from sale, he said, it was his "deepest hope" to get them back on Thursday. Otis said he was embarking on a 23-day fast to "consider my actions," apparently meaning his earlier decision to auction them off. Otis's attorney, Ravi Batra, said the injunction aimed at barring the sale was legal under treaties between the U.S. and Indian governments. Antiquorum president Robert Maron would not confirm that Otis was the seller, saying the house never identifies its consignors. "I have not spoken to Mr. Otis today," he said.